Unity Joy of Life Ministry believes in the power of prayer. Whatever your concern may be, remember, God is always greater, more powerful and effective than your worry, fear or concern. Pray, believe, affirm! The Universe has ingenious ways (methods) and means (resources) of taking care of you, of healing you, of creating desirable outcomes, prospering you, of meeting you're every need quickly, with ease, under grace, and in perfect ways. Nothing is impossible to God. 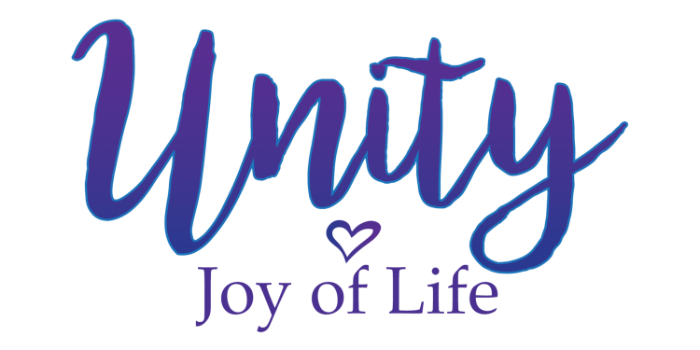 Join Unity Joy of Life Ministry and thousands of others every day at 3:00pm for a moment of prayer.